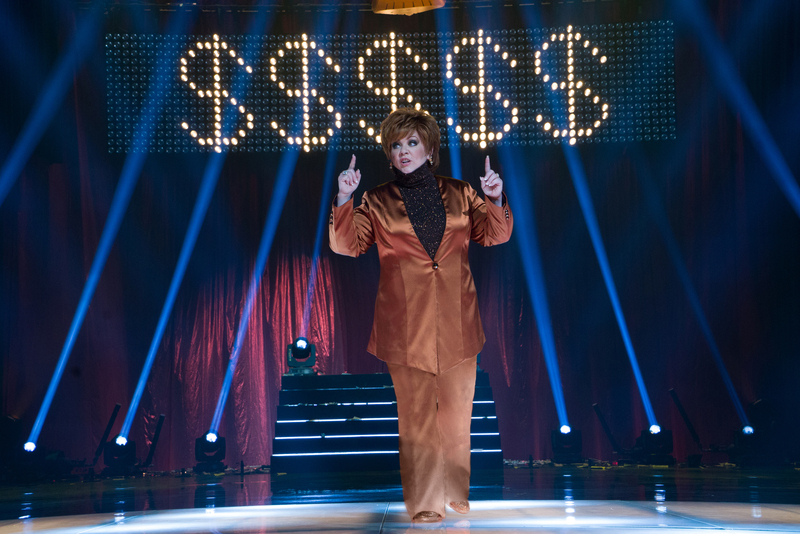 MELISSA MCCARTHY stars as Michelle Darnell in THE BOSS. ©Universal Studios. CR: Hopper Stone. 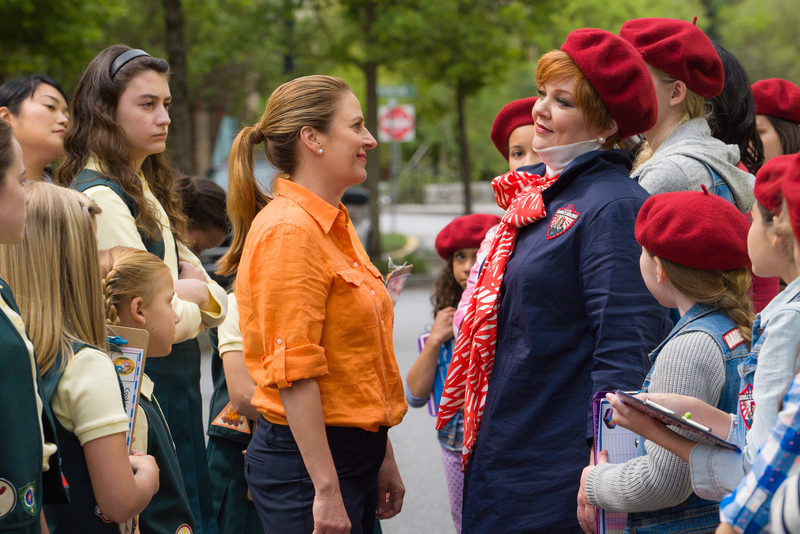 (L to R) Michelle Darnell (MELISSA MCCARTHY) gets a little cosmetic help from Claire (KRISTEN BELL) in THE BOSS. ©Universal Studios. CR: Hopper Stone. 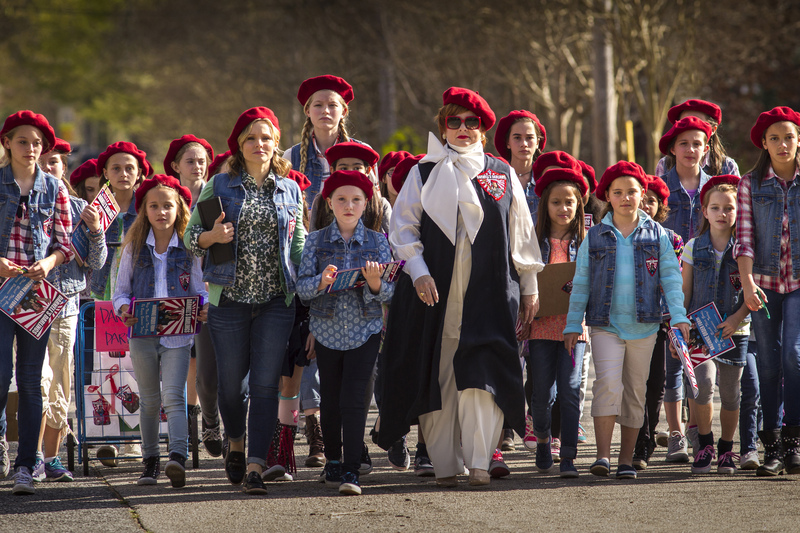 (Foreground, L to R) Claire (KRISTEN BELL) and Michelle Darnell (MELISSA MCCARTHY) lead their Darnell’s Darlings in THE BOSS. ©Universal Studios. CR: Hopper Stone. 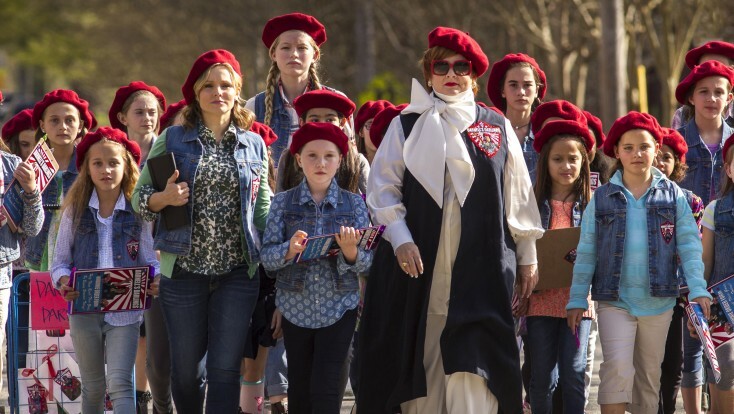 (Foreground, L to R) Helen (ANNIE MUMOLO) faces off with rival Michelle Darnell (MELISSA MCCARTHY) in THE BOSS. ©Universal Studios. CR: Hopper Stone. Next PostCould More Fring be in Esposito’s Future?